At Little Love Cakes, we know it's the little things that make a cake special and unique.There's a cake for every occasion and all our cakes are baked specially to order, using high quality ingredients. Each cake is decorated by hand with care and great attention to detail. We can match your design requirements, your colour scheme, your logo, or your invitations or theme, whilst adding intricate decorations that make our cakes unique and special to you. Examples of our work can be found in the section Our Cakes. Nicola has always loved baking and decorating cakes and as a child could often be found in the kitchen helping her mum bake delicious cakes and volunteering to decorate birthday and Christmas cakes for the family. She began her adult baking journey making cakes for her two children’s birthdays and for nursery and school cake sales. 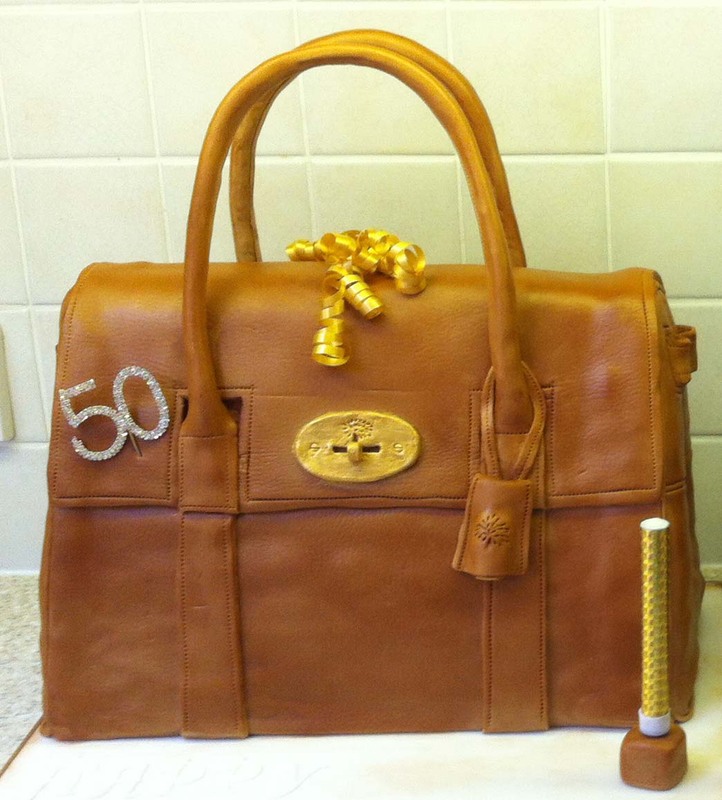 Each year the cakes became more ambitious and Nicola discovered a passion for sugar craft. 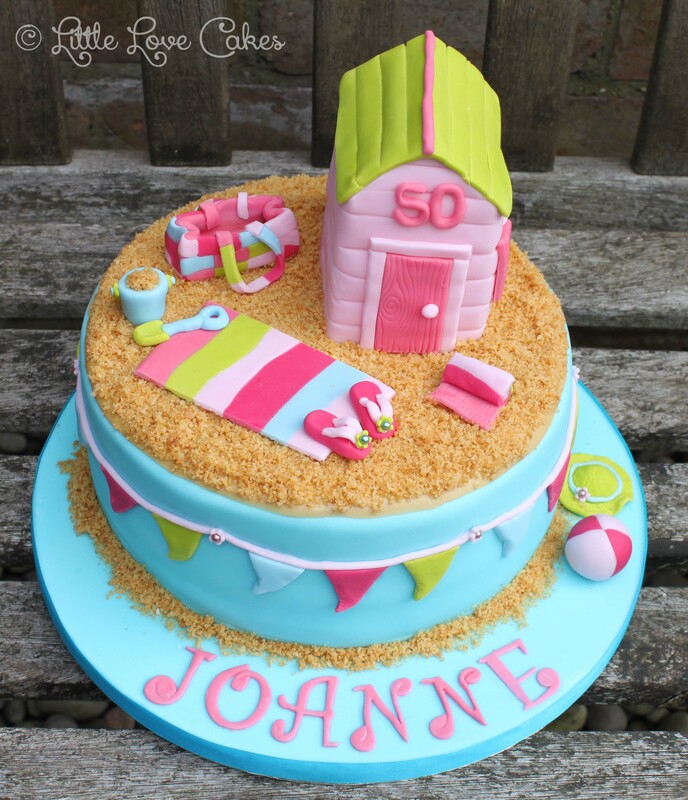 She attended a cake decorating course at her local college which just reinforced her love of all things cake. After seeing her amazing birthday cakes for her own children, friends began asking Nicola to make cakes for their celebrations and she decided the time was right to start Little Love Cakes. In her pre-cake career she worked as a marketing manager with several of London’s top law firms, giving her an attention to detail that can be seen in all the cakes she makes at Little Love Cakes.